Today’s Dealyo gets you $40 Worth of Fare at Charlotte’s Restaurant in Newtown Square PA for $20. At this fine restaurant, you will indulge in delcious continental cuisine with French flair. Go HERE to check out the menu. 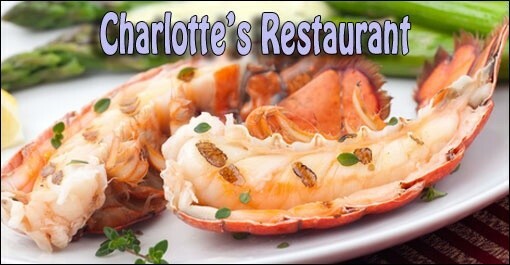 •Today’s Dealyo is $40 to Charlotte’s Restaurant. •Not valid toward weekly specials and daily specials. •Cannot be combined with any other offers. •Limit one per customer, may purchase additional as a gift. •Entire value must be used in first visit. Any remaining balance will be forfeited. •Cannot be redeemed for cash. •Not valid toward the purchase of gift cards. •Tax and gratuity not included, please tip on good service for full amount. •Purchased Dealyo voucher will be available for download on Saturday, June 18. •Voucher expires October 1, 2011.